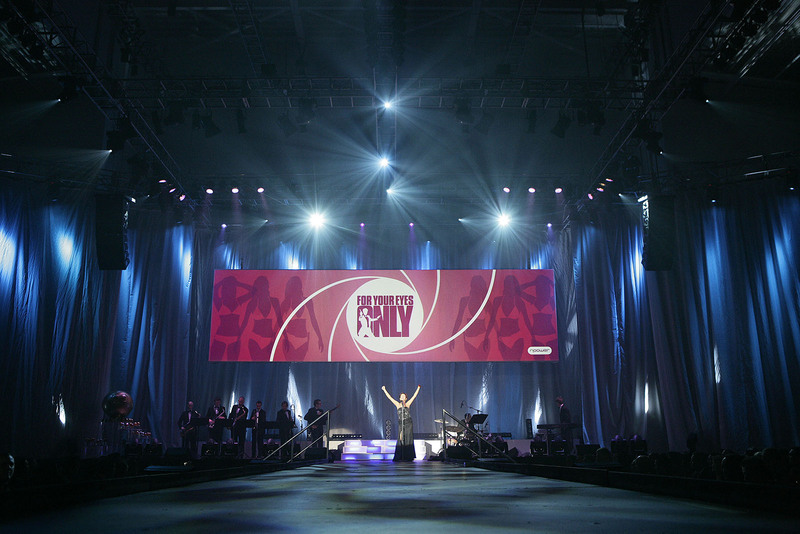 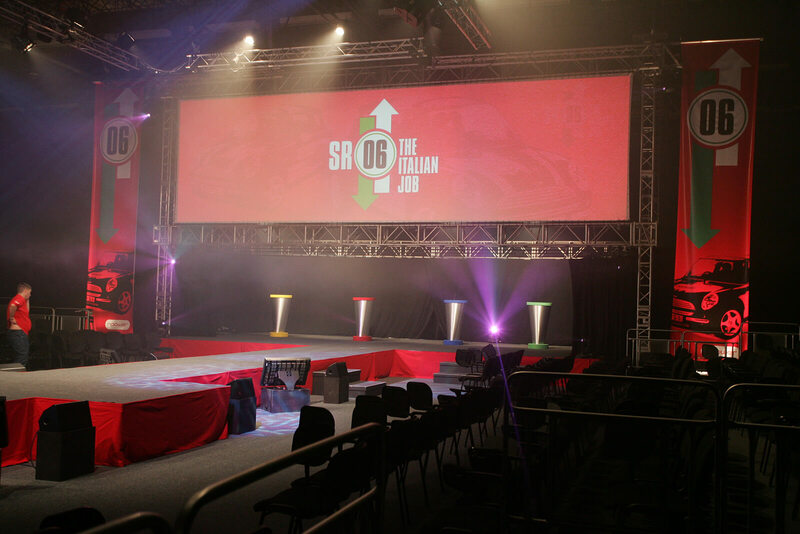 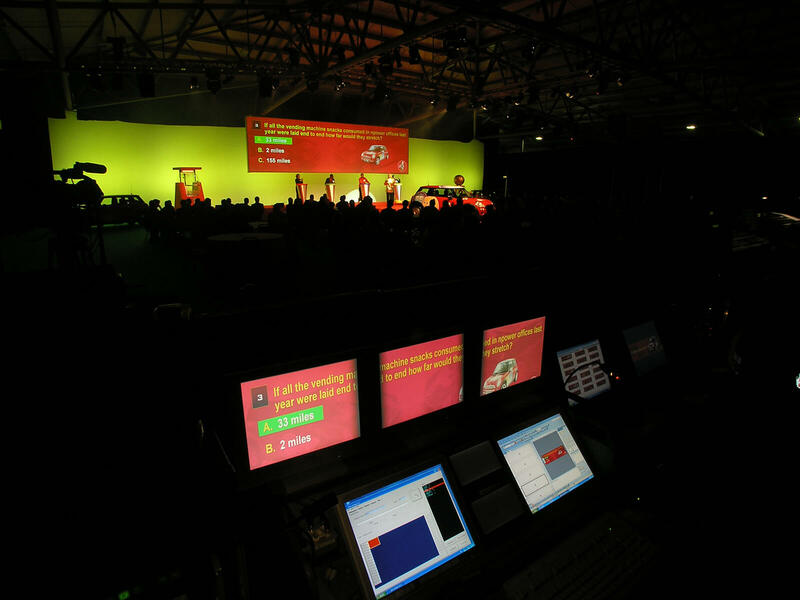 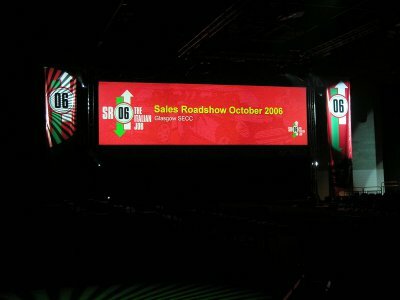 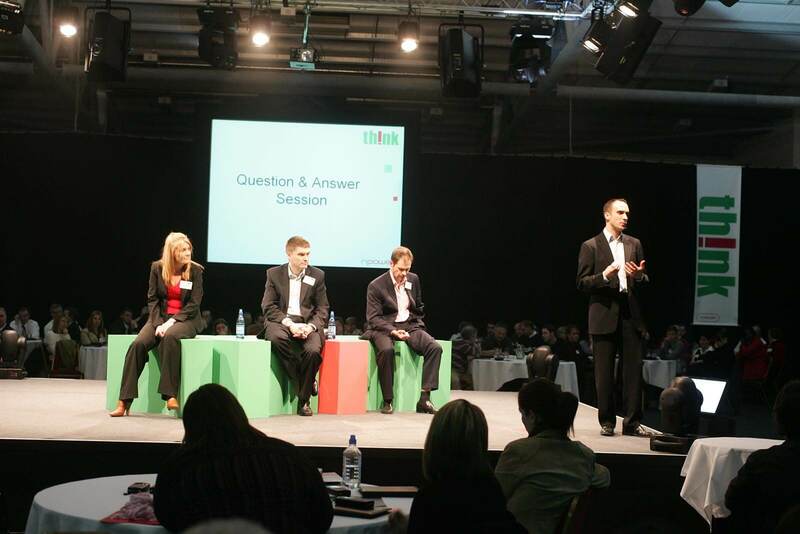 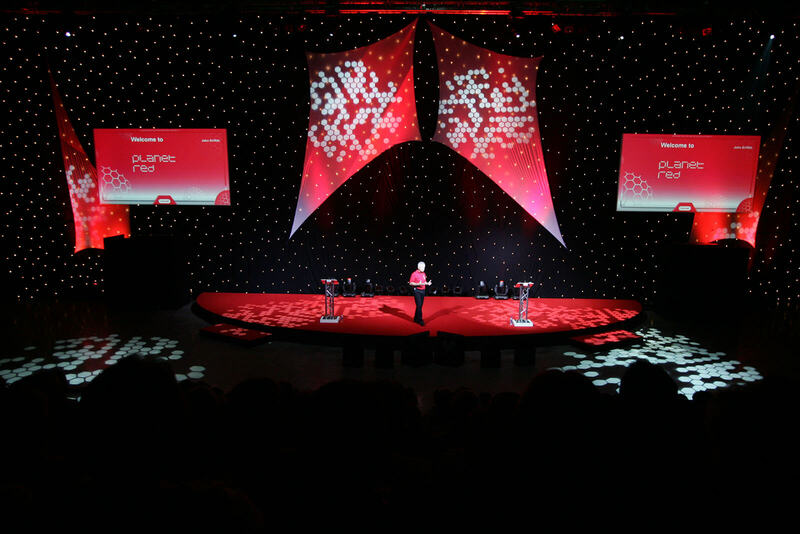 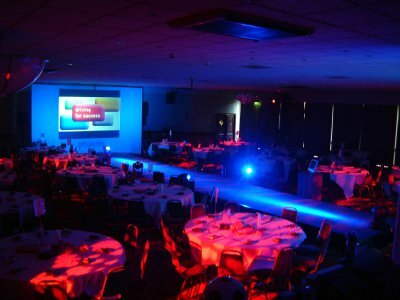 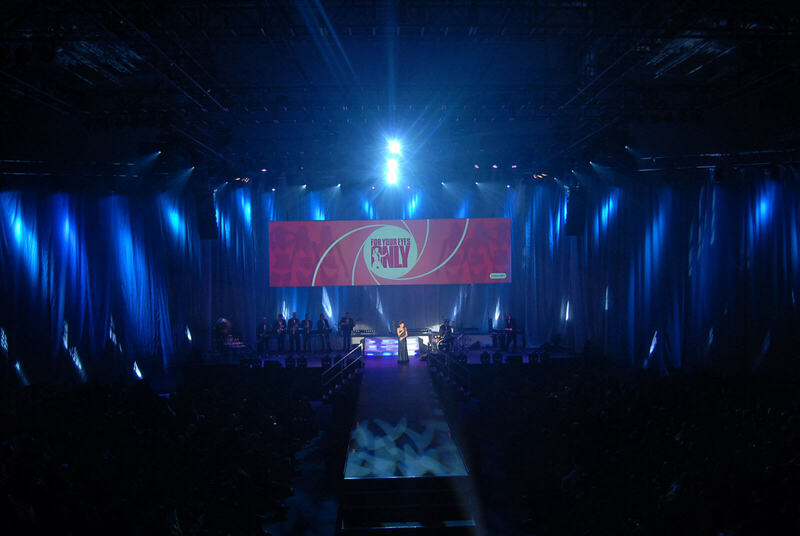 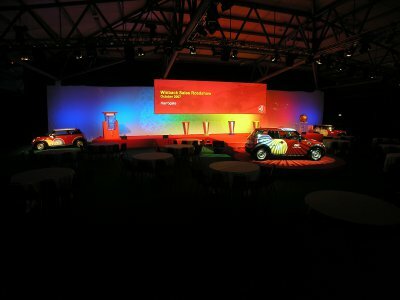 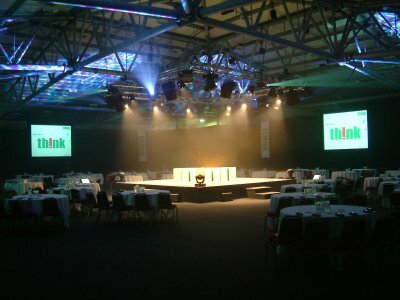 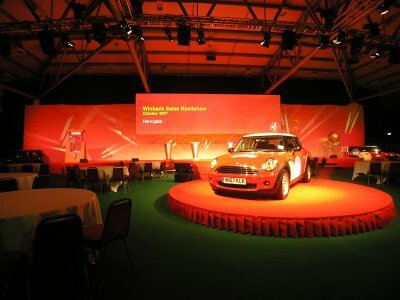 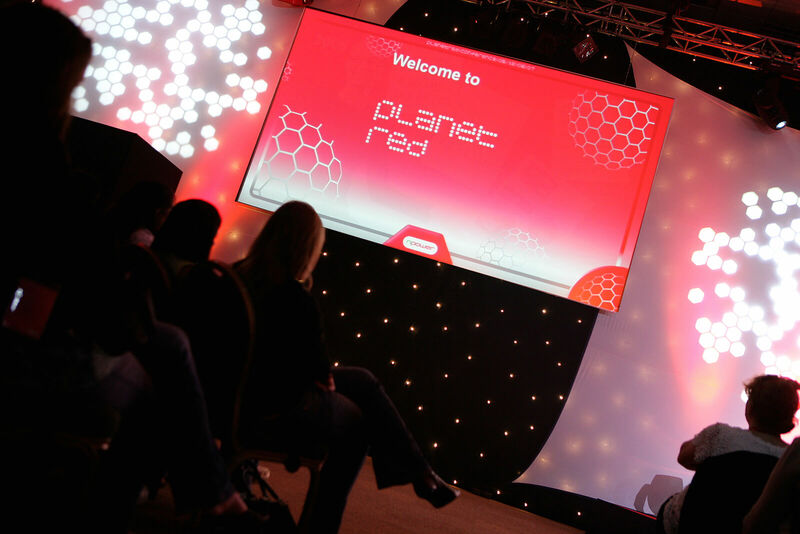 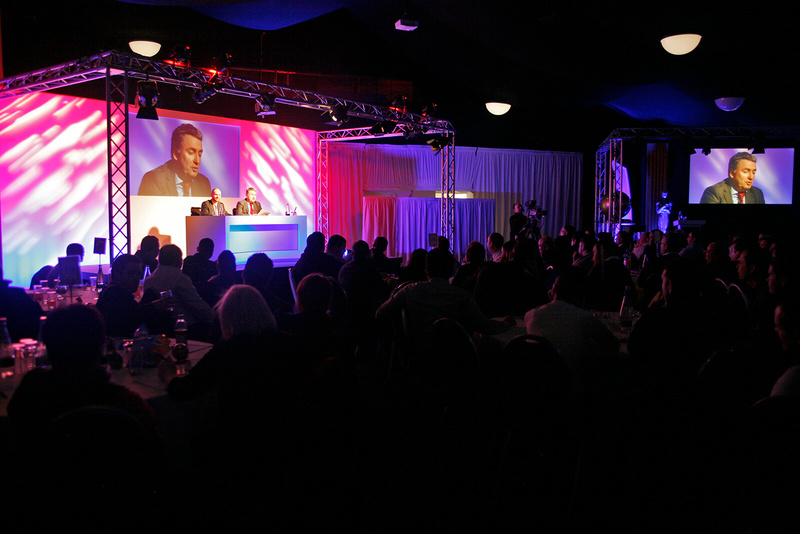 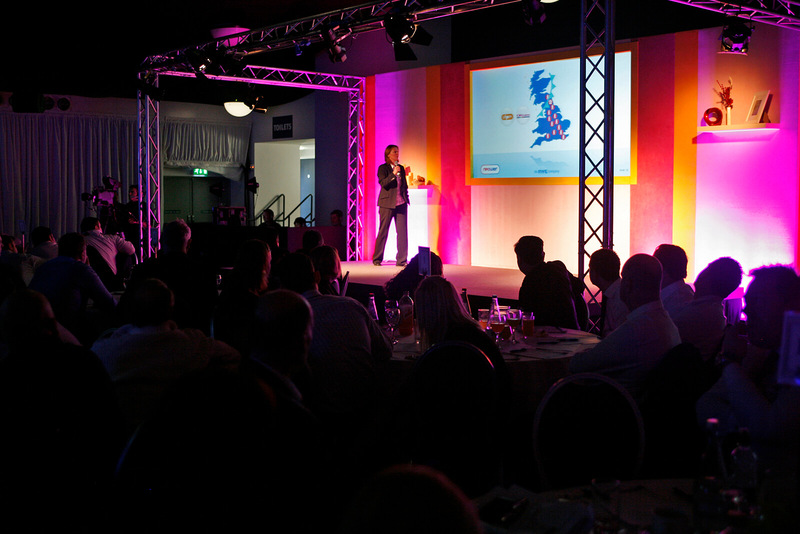 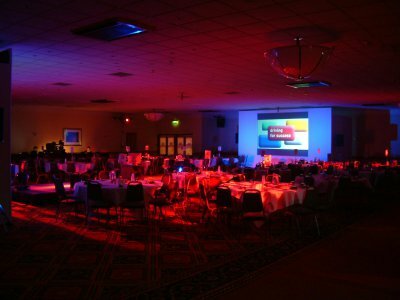 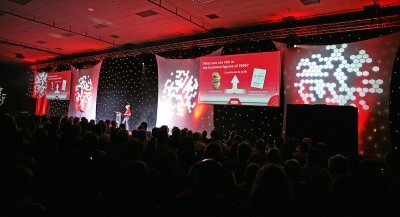 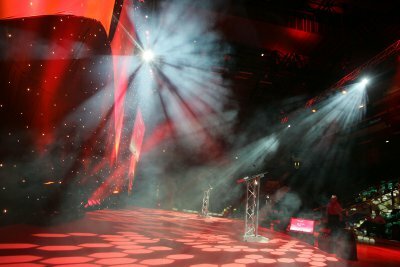 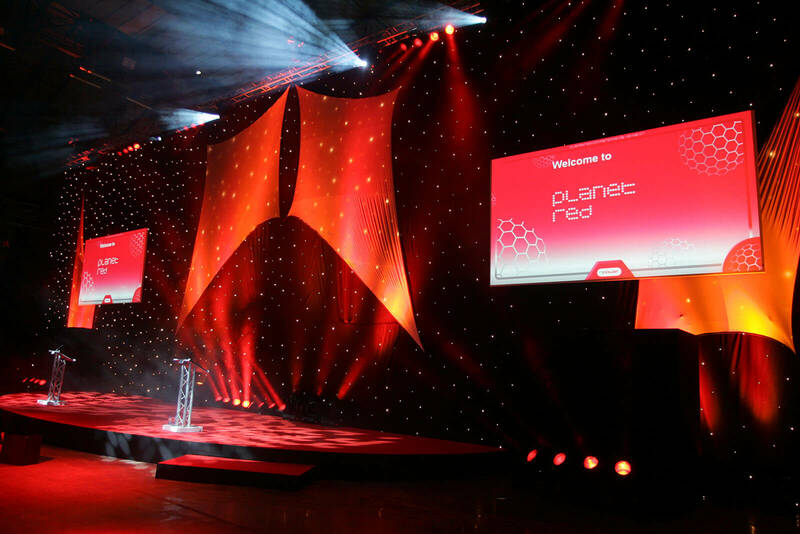 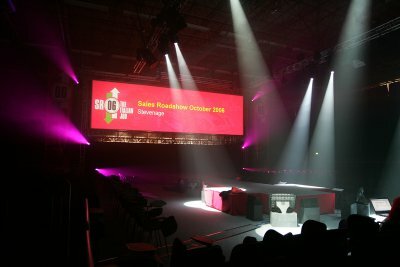 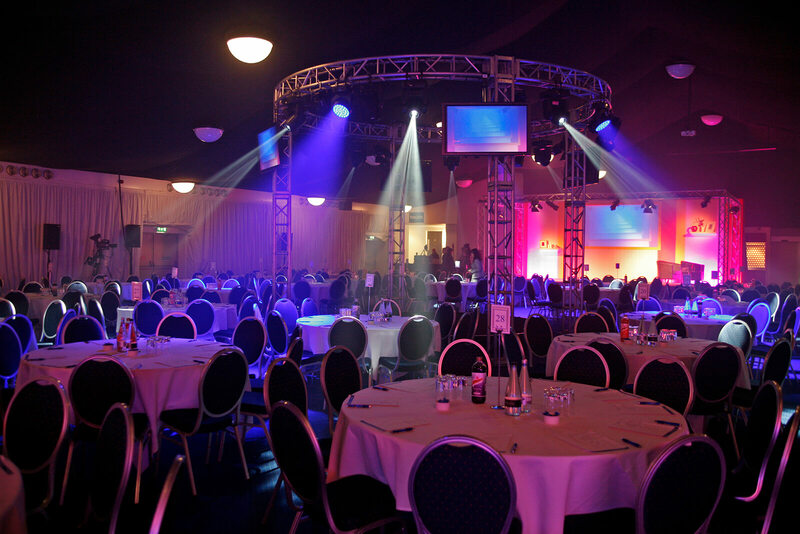 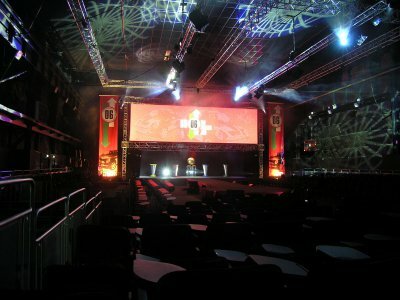 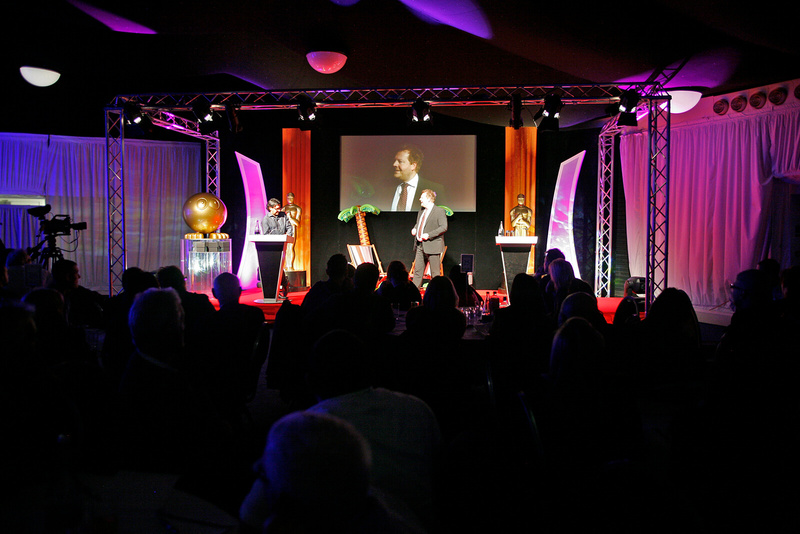 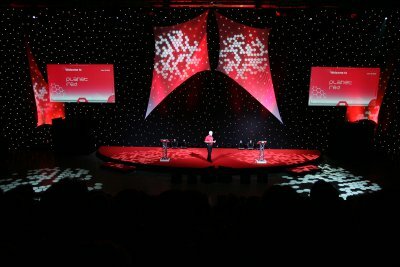 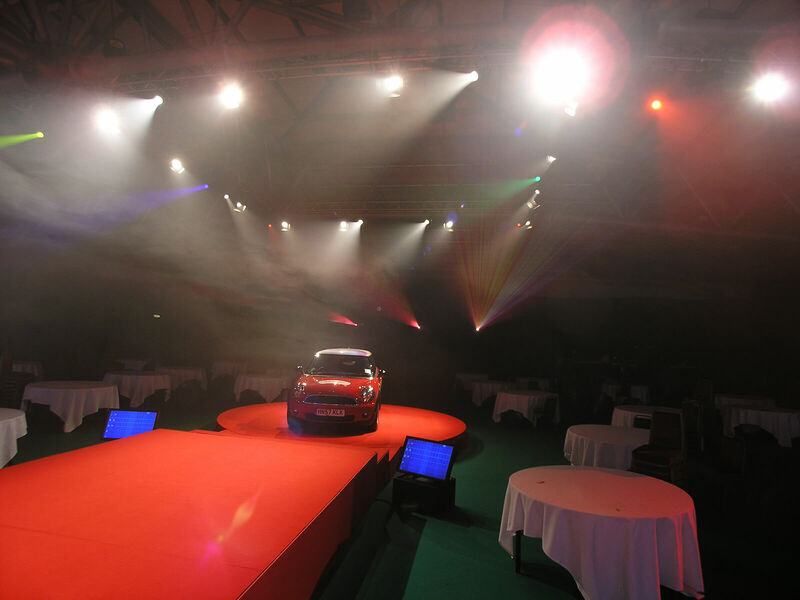 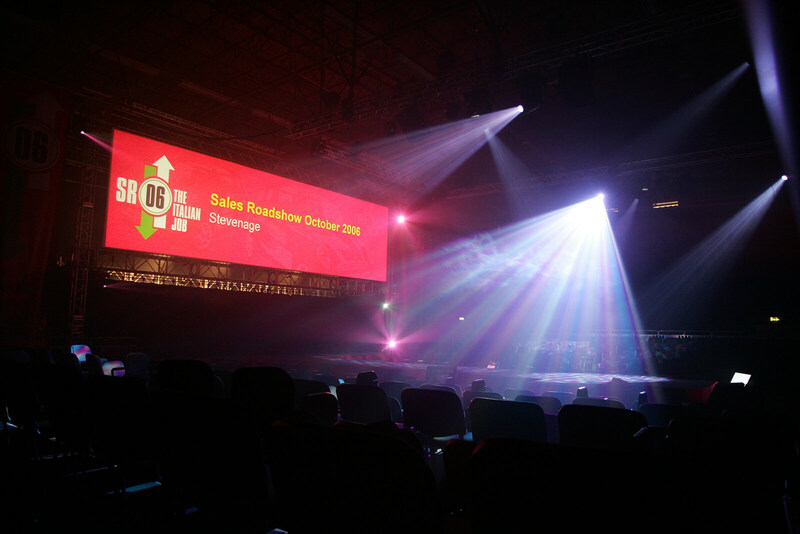 Since 2003 we have been commissioned by npower to manage the communications roadshows for the npower sales teams. 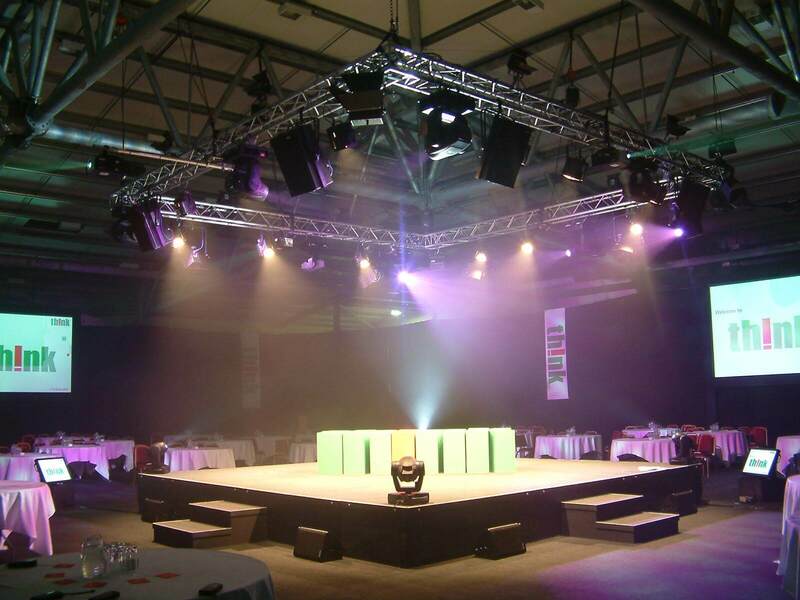 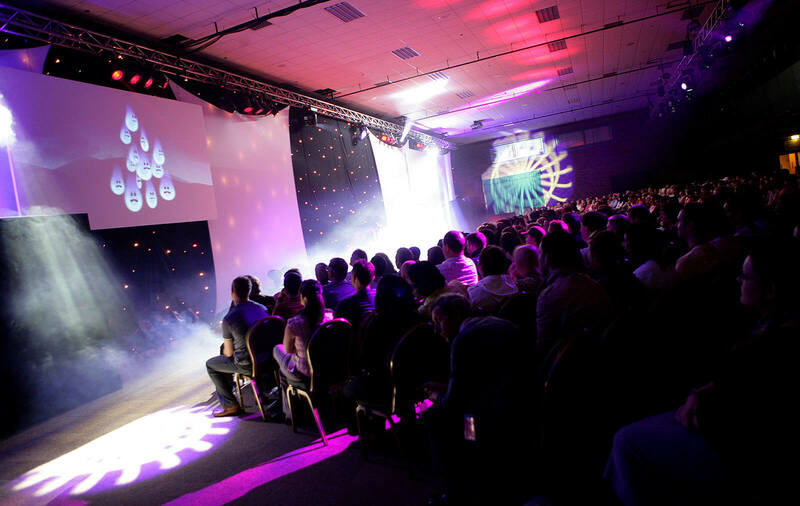 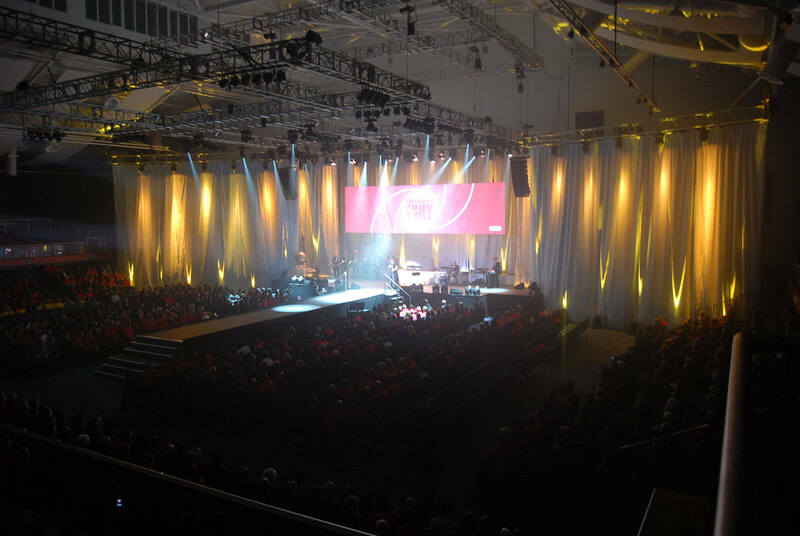 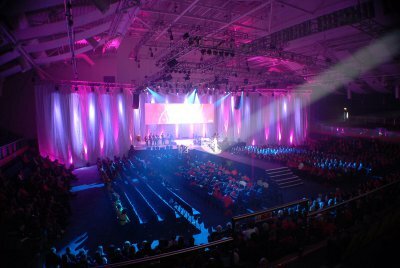 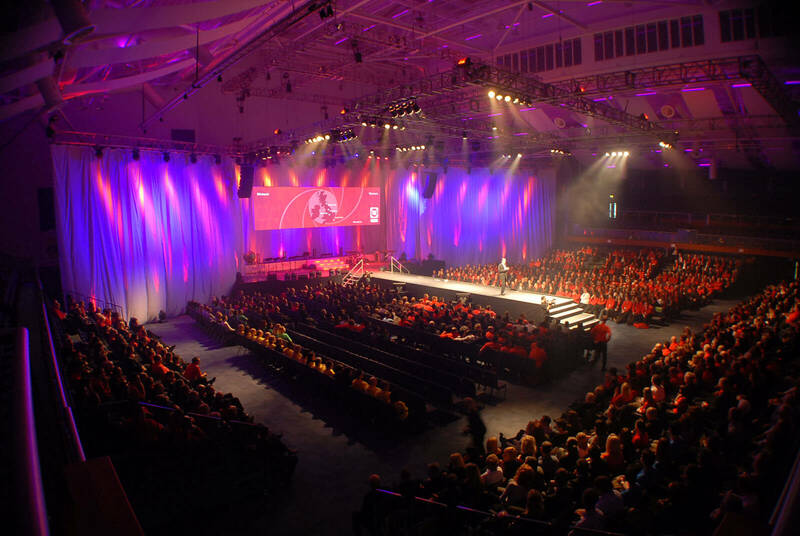 Over the years the events have grown in size and number ranging from 120 delegates to a mammoth 2,500 delegate event in Cheltenham Centaur Centre. 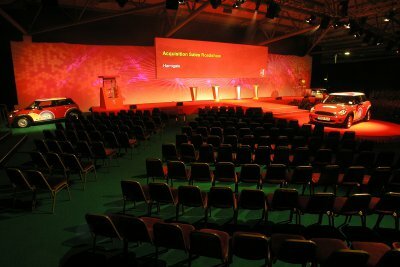 With conferences it’s not always the one event under one roof. There is often a need to communicate the same message to different teams in different areas. 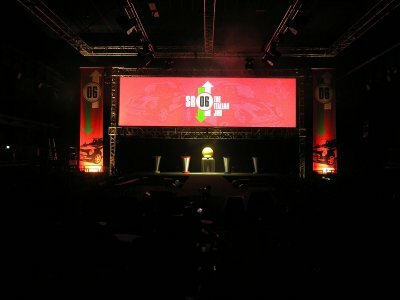 One of the most effective ways to do this is a roadshow, and our years of logistical expertise and creative flair helps our clients deliver their messages in a consistent, informative and fun way. 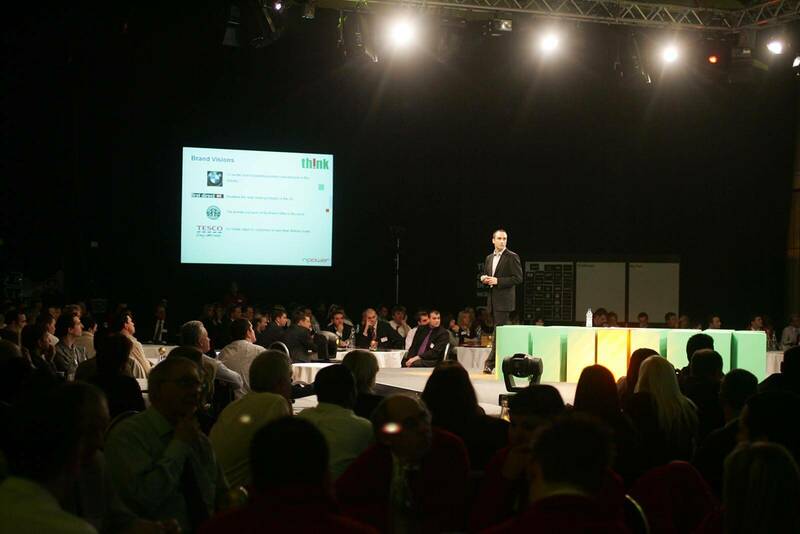 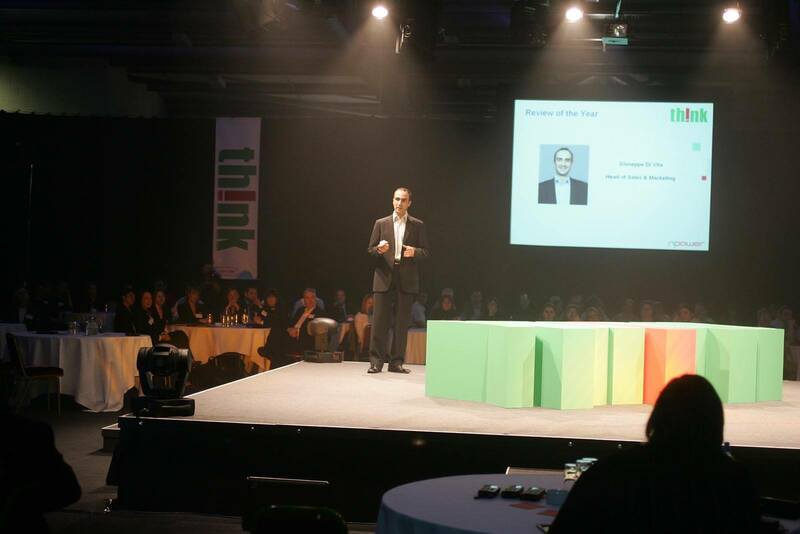 Giuseppe DiVita, npower Sales Director – npower Retail.